A new podcast from Night Vale Presents. Subscribe now wherever you listen to podcasts. 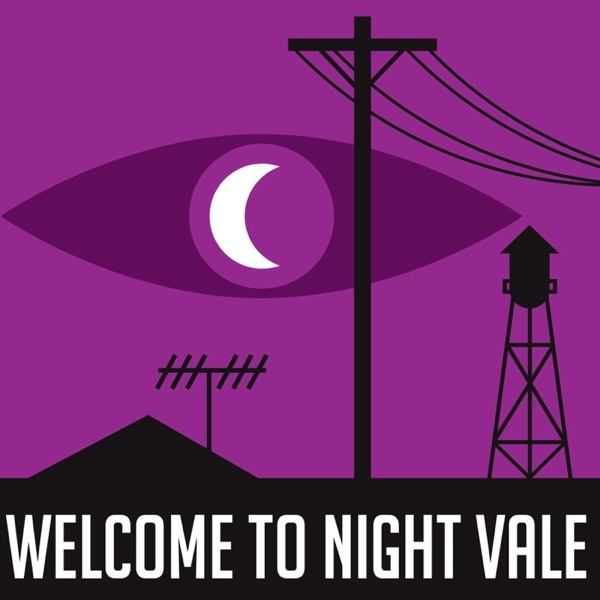 A cassette tape from 1992 has been found in the attic… A Night Vale Presents production. Created and written by Jacquelyn Landgraf. Co-directed by Jacquelyn Landgraf and Anya Saffir. Sound design and engineering by Vincent Cacchione. Original music composed by Nate Weida. Deirdre's music box song today is Erik Satie's Gymnopédie. With Jacquelyn Landgraf as Deirdre Gardner, also featuring Annie Golden.